Join YPT-Chicago for our Annual Transportation Trivia Night at Bar Louie in the South Loop! Click here to register. Bring your friends and your brains and join us to test your knowledge of planes, trains, automobiles, and everything in between. Teams of up to 6 will be allowed. If you don’t have a team, no worries. Everybody will be placed on a team to partake in the trivia. Prizes will be awarded to the team that finishes in first place! SAVE THE DATE: Transportation Camp 2019! 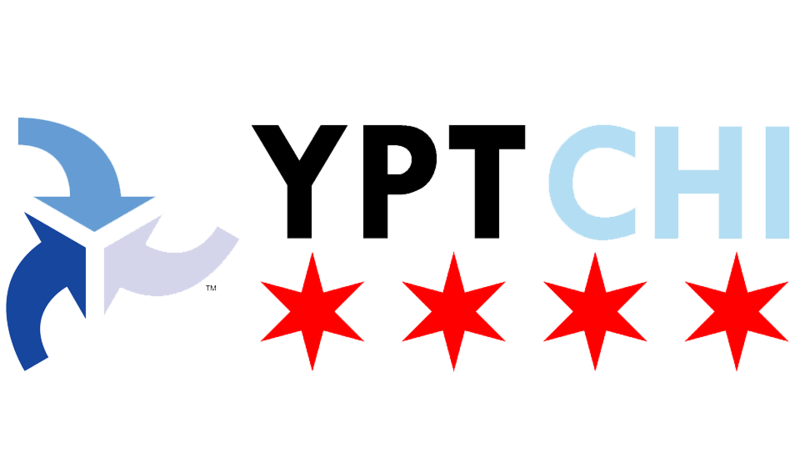 YPT-Chicago is excited to announce it will be holding its second annual Transportation Camp on May 4, 2019! Transportation Camp forgoes the traditional conference format in favor of a participant-driven discussion among industry professionals, students, and anyone interested in transportation issues and innovations. Attendees will take the lead in determining session topics and driving the conversation, so come ready to participate! The event will by hosted at the Chaddick Institute for Metropolitan Development in downtown Chicago. Stay tuned for more details about this event regarding the keynote speakers, registration, and how you can be a part of this one-of-a-kind unconference. At YPT events and through our Facebook page, you can find like-minded people or, alternately, individuals with a different point of view than yours. Whoever you want to know better, it’s likely they’ve been to one of our events. And when you consider what puts the ‘Y’ in YPT, there’s a good chance you’ll meet the next generation of innovators and industry leaders, just by extending a hand or swapping cards. Please check our calendar below for upcoming events. We will also regularly post updates on our news page. Have an idea for an event you want? Want to help plan an upcoming event? Let us know!